Brand new to CrossFit? First time in a gym? We enjoy hosting traveling CrossFitters. If you plan to drop-in, please use the link below to reserve your class to let know which WOD you will be attending. The drop-in fee is $20 and if we have t-shirts available, we'll give you one. At Get Built, we welcome athletes of all ages and abilities. We want to help you reach your goals, provide a community, and support you in making healthy living a priority. We would love for you to train with us today! 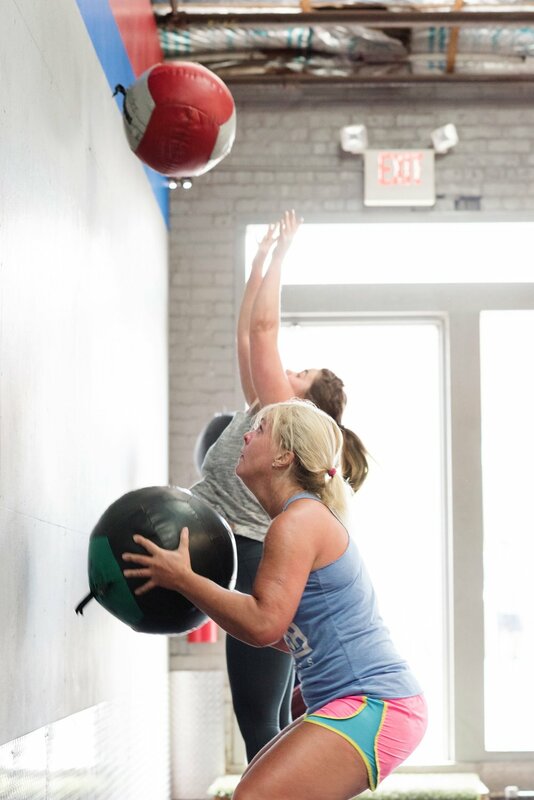 We offer traditional CrossFit classes 7 class times each week day. There are also specific classes for aerobic capacity, gymnastics, and more at our annex facility (starting July 2018). You can choose to participate in any combination of programming, and we never make you sign a contract. See descriptions of classes here and our calendar here. 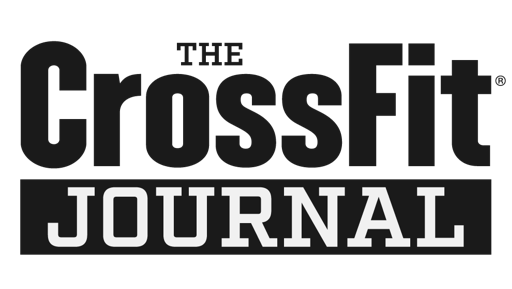 If you are new to CrossFit, click here to see how to get started at Get BUILT.